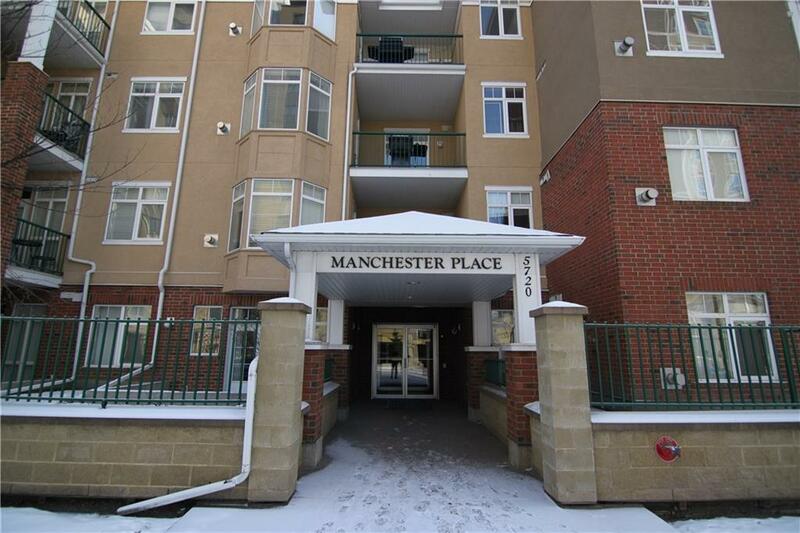 Very TRENDY and SPACIOUS 2-BEDROOM, 2-FULL BATHROOM condo in wonderfully located Manchester. 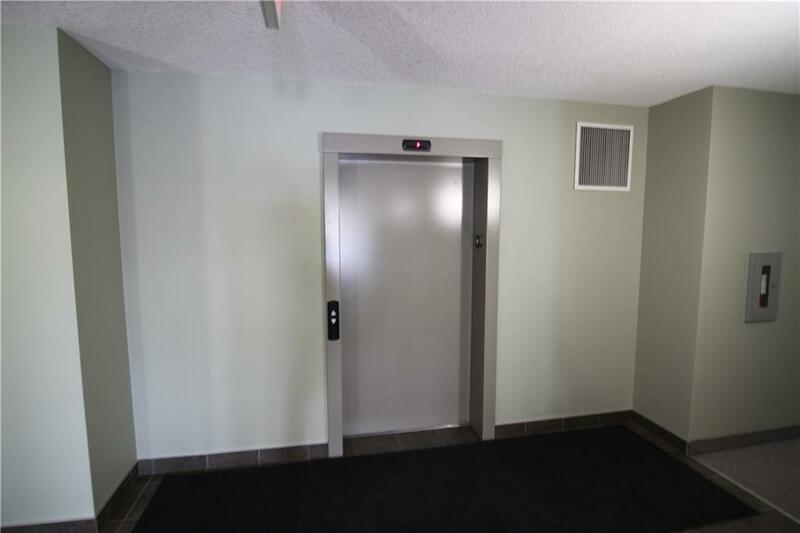 This condo comes complete with GRANITE COUNTER TOPS, RICH LAMINATE-HARDWOOD FLOORING, AND UPGRADED STAINLESS STEEL APPLIANCE. This quiet corner unit has a VERY BRIGHT BALCONY/PATIO. 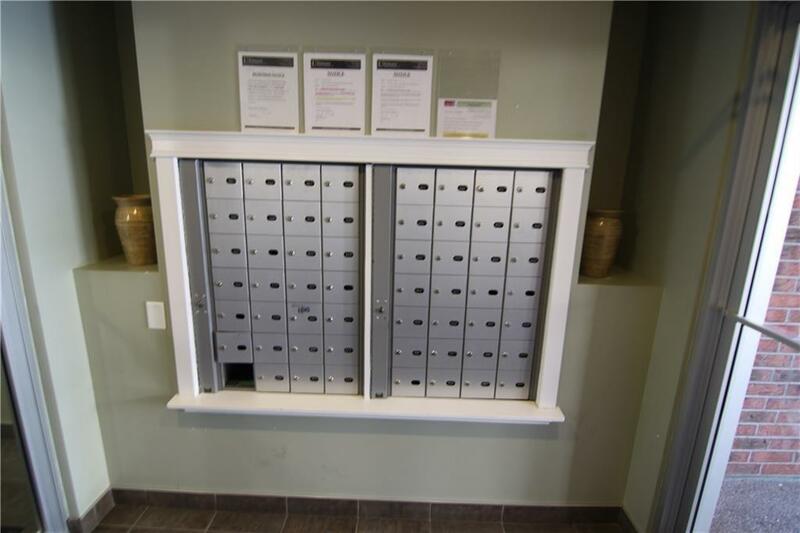 The convenience private side entrance, which is steps away, is perfect for an owner with a small pet. With CHINOOK MALL literally steps away, and the LRT at arms reach a person can get anywhere in just moments. 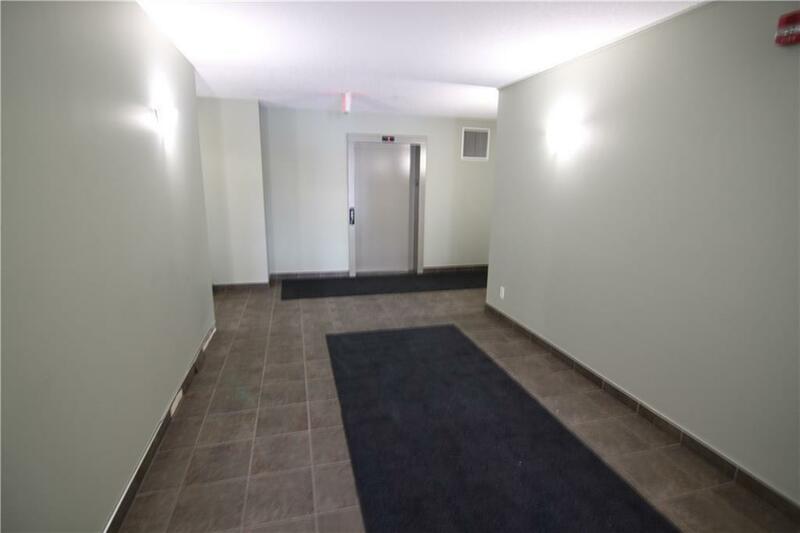 WITH TITLED UNDERGROUND PARKING, AND TITLED UNDERGROUND STORAGE this condo is priced to sell! This property is a great investment for any buyer out there. Welcome to Manchester Place.